In recent years, the internet has opened a wide range of platforms to access the wealth of health and fitness knowledge out there. It has also allowed us to better connect with individuals who are passionate about their particular brand of fitness. Bean Ninjas client Ben Dziwulski is one such individual. 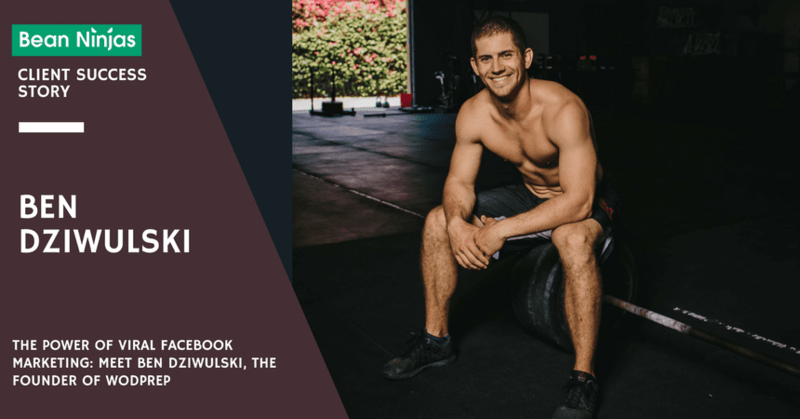 Owner of WODprep – an online coaching and training platform for people who like CrossFit-style workouts – Ben knew that moving his business into the world of digital marketing could only mean good things. Ben Dziwulski is no stranger to the world of fitness. 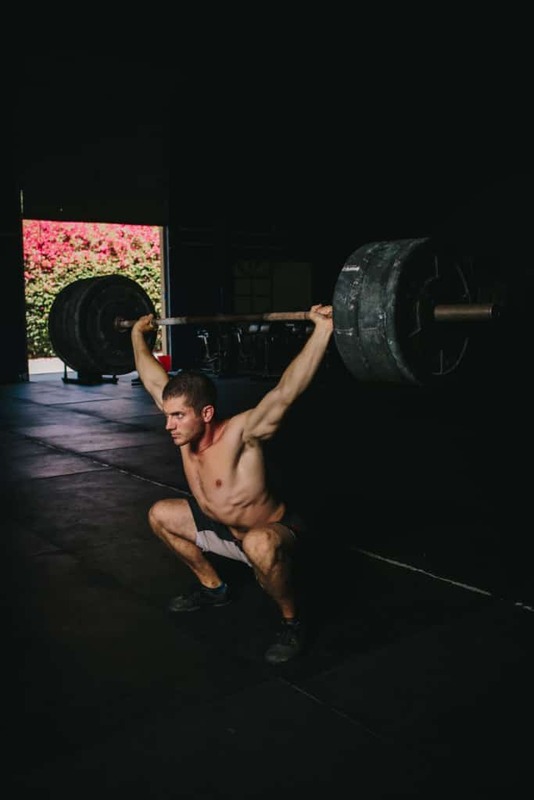 He owned and operated his own gym, Blue Crab CrossFit, in Maryland. On getting engaged to his now wife, who is in the US Navy, Ben knew that he needed to make a change. After moving from Florida to California to Japan, Ben realized that he had to change the way he thought about his business. He wanted to be successful, but also to be able to be mobile. He decided to move into the digital realm and he had no trouble deciding what his business would entail. 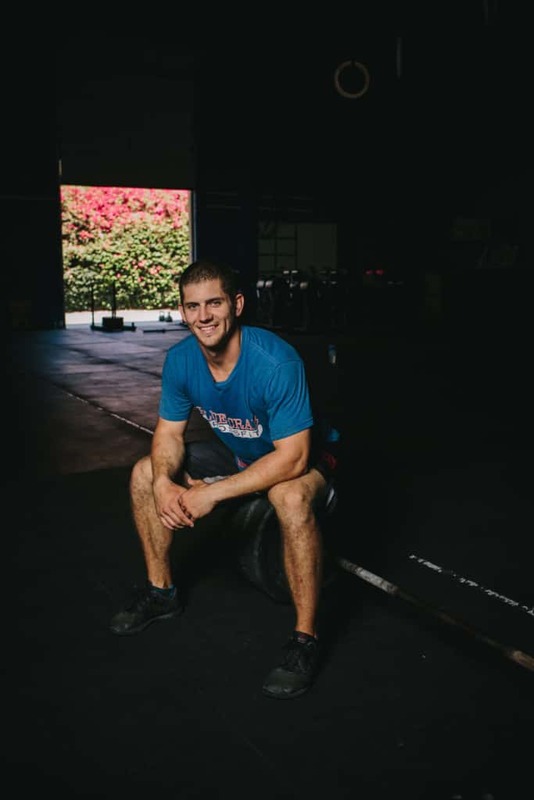 He decided to take the skills and knowledge he had around CrossFit® and transfer them to an online platform. WODprep was born and, through his online business, Ben is able to provide training and coaching to people all over the globe. While he started out providing free, accessible coaching videos, this has quickly developed so that Ben now also offers full training courses to help athletes improve their skills. The one thing Ben acknowledges as instrumental in growing WODprep is Viral Facebook Marketing. The results? Within 18 months of implementing his viral video strategy, Ben saw his email list grow from 3k to 50k, and his Facebook following grow from 3k to 140k. His strategy is so successful, Ben now shares that knowledge not just online but also in person appearing at several conferences per year. Ben attributes the success of his strategy to a very specific formula which creates highly shareable – or, as he calls it, “Viral-ready content.” He says it’s been absolutely pivotal in WODprep’s success, so much so that WODprep uses minimal paid traffic or ads. His success and growth is all down to the great content. Nearly all of Ben’s Facebook videos have well over 100k views, with some reaching over 750k. Take a look for yourself on the WODprep Facebook page. Asked what the most challenging aspect of operating his own business has been, Ben is very clear: growth. Ben says that making sure everyone is on the same page and knows exactly what they need to be doing within the business has been one of his biggest challenges. But, he’s also quick to add how exciting it’s been to see the business increase in strength! This year was the first time Ben really decided to try and focus on monetizing his business, and he did more than just try. Currently, the business revenue is sitting at just under $120k, with more than $50k of that being generated in the last quarter. It’s a 300% growth from the previous year. Where is Ben generating his revenue? The remaining 3% comes from nominal revenue generated through things such as affiliate links, Google ads, and YouTube. How to know where your revenue is coming from? It’s important to have the right software and right team behind you, as well as dedicating time to this part of your business. As the business grows financially, Ben acknowledges the amazing peace of mind having Bean Ninjas on board has offered him. Ben says this is really important, especially now as he turns his focus to making more profit for the business. He stresses that the peace of mind the service Bean Ninjas provides is what makes it so valuable. Ben admits that he reads a lot of books – too many even! But, the one book he advises as being really important to him as a businessman is Deep Work by Cal Newport. He says the book really drills into your head the importance of deep focus on one particular task and how crucial that is in business. Based on how successful WODprep is, and no doubt will continue to be, we think that’s pretty solid business advice. If you’re looking for help with online bookkeeping, take a look at what we offer and get in touch! 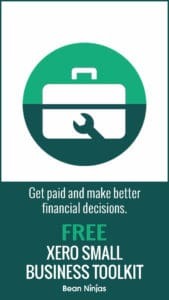 We’d love to help you secure the financial growth of your business.